Few days back, we reported that Legends of Aethereus, a 3D Action RPG being made using Unity3D game engine has been successfully funded on Kickstarter and it is coming to Linux. Linux publishing support has been added to Unity3D 4.0 Beta. 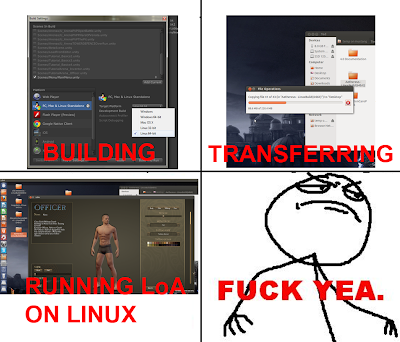 LoA developers have just used this feature to build the game for Linux and now its running natively. 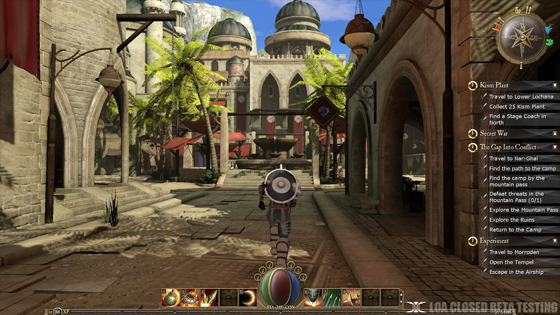 This also shows how easy it will be to compile a game for Linux using a Unity3D 4.0, when stable version will be out in 2013. There will be some challenges but this feature will make a developer's life lot more easier. 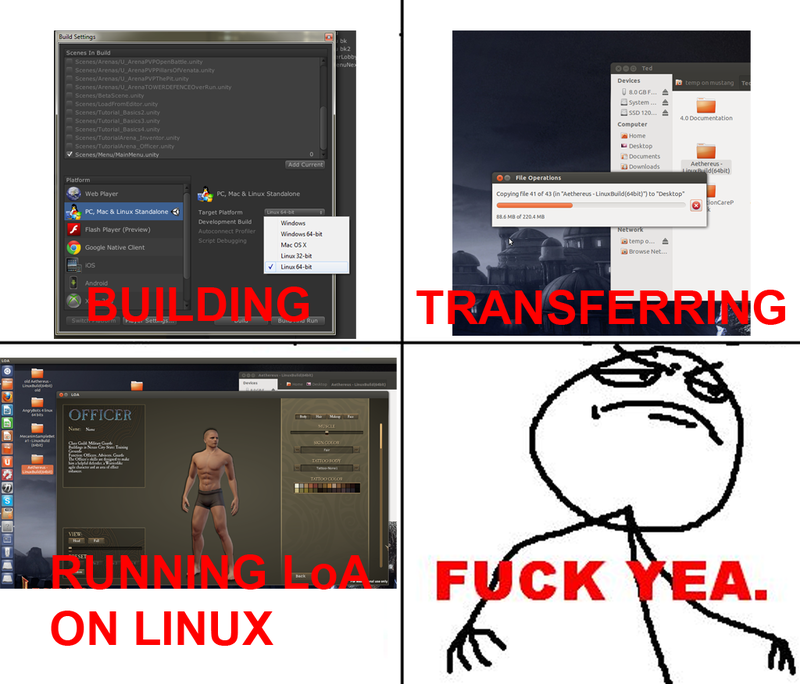 Unity 3D developers also spoke about their love for Linux in a recent video.